Before becoming one of the main streets in this neighbourhood, Pedro de Mendoza was a settler who, in 1536, founded the city Santa María de Buenos Aires. He would never know he had cast anchor in what centuries later was to be one of the continent´s main harbours towards which immigrants from Europe far and wide would set sail in the hopes of making the "American Dream" come true one day. From this moment, the port in the area around the Riachuelo (literally Little River) became the home for passing sailors and the famous "barracas", humble constructions that served as export good warehouses. These were also used to house slaves brought from Africa. 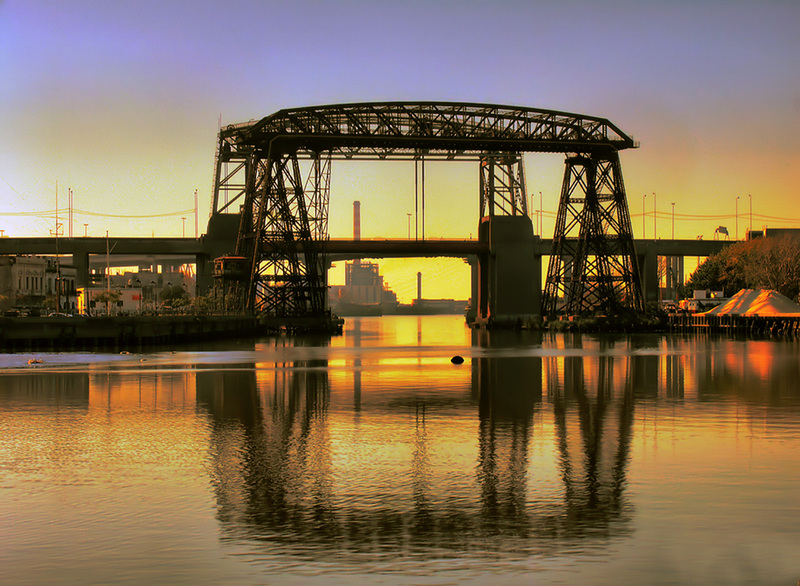 The population spread beyond this part of the city already known as "La Boca del Riachuelo" ("Little River´s mouth") or "Puerto de Tachos" ("Port of Bins") since it was surrounded by shipyards and warehouses, over the following centuries. During the last years of the 19th century and the early part of the 20th La Boca became once again a focal point of immigration for thousands of Italians and Spanish people who put into this beautiful port in hopes of making a better future fot themselves. 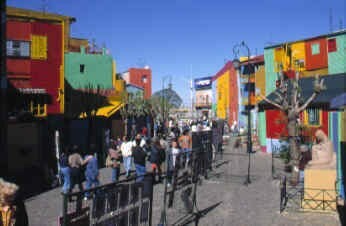 In spite of this, an overwhelming number of Genovese settled in the area and became bold enough to found the La Boca Republic. The intervention of Argentina´s president Julio A. Roca put an end to the wild scheme. 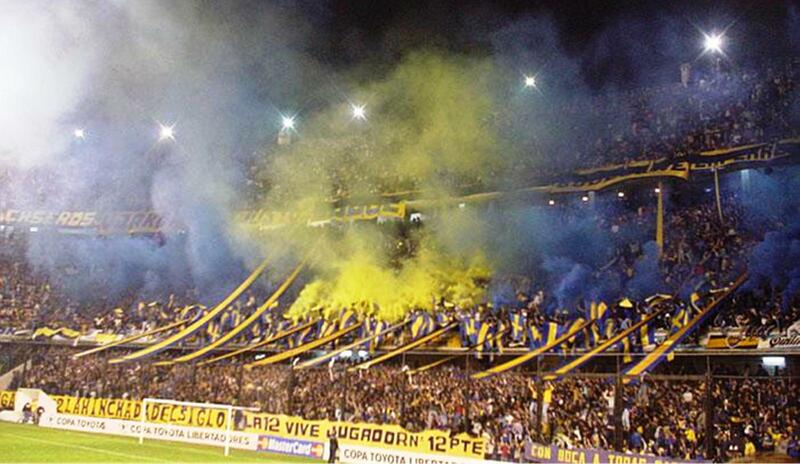 But La Boca has more to it than port, immigration and football. La Boca is art, art that comes alive on each wall in every house in the area. The painter Benito Quinquela Martín gave Caminito, which is the neighbourhood´s heart, its soul. It was here, in 1959, where he envisioned a walkway of colourful houses, cobble stone and craftwork fairs which is a turistic hot-spot for foreigners and locals alike. 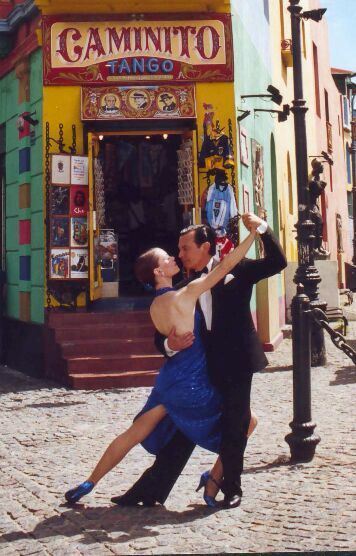 Cafe´s, streets, museums, bridges... All of them blend in to give shape to this typical "porteño" (meaning of the port and of Buenos Aires) tableaux known as La Boca, the neighbourhood most filled with history in the city. Location: To the south of Parque Lezama and Puerto Madero, bordering the Riachuelo. Main arteries: Pedro de Mendoza Ave., Almirante Brown Ave. and Suarez. How to get there: buses 64, 86, 152, 168. Best time to visit: Saturdays or Sundays during the daytime. Neighbourhood corner: Caminito and Pedro de Mendoza.